The former football star George Weah has won a landslide victory in Liberia’s senate elections, in polls disrupted by the Ebola outbreak. Mr Weah got 78% of the vote for the Montserrado county seat, which includes the capital Monrovia. He beat Robert Sirleaf, the son of President Ellen Johnson Sirleaf, who took nearly 11%. Low turnout in the poll, which was first planned for October, was blamed on concerns about Ebola. Strict health controls were in place to try to prevent the spread of the disease. 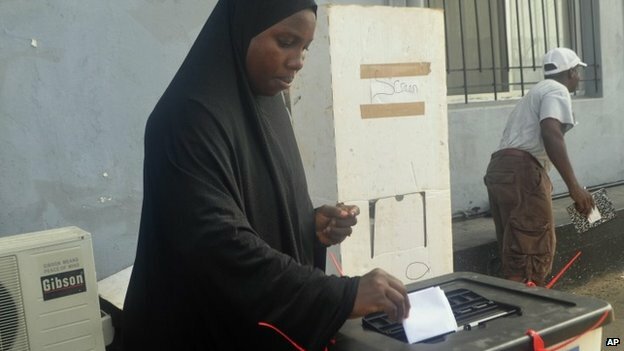 Those who came to polling stations had their temperature taken, were told to stand a metre (3ft) apart and wash their hands before and after voting. 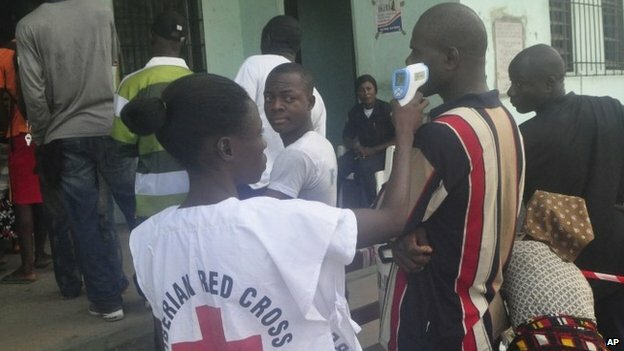 Liberia has been one of the countries worst affected by Ebola, with almost 3,400 deaths, the UN says. Other winners in the senate elections include Jewel Howard-Taylor, the ex-wife of the jailed former president Charles Taylor, and the former rebel leader Prince Johnson. Both retained their seats. The National Elections Commission chairman, Jerome Korkoya, called the conclusion of the vote “the end of a crucial journey”. Mr Weah won the first round of the 2005 presidential election, losing the runoff to Ms Johnson-Sirleaf. He is the only African to be named Fifa’s world player of the year, winning in 1995. George Weah earns landslide win in Liberia senate race 0 out of 5 based on 0 ratings. 0 user reviews.